Proof Lincoln cents were originally struck in 1909, the first year of the series, and are still made today. Lincoln cents were designed by sculptor-engraver Victor David Brenner, whose ?VDB? initials appear on the earliest Lincoln cents. Proof versions of the 1909 VDB Lincoln cent exist, and these were made with a matte finish, which was characteristic of proof Lincoln cents made by the Philadelphia Mint through 1916. Production of proof Lincoln cents resumed in 1936, by which time the Philadelphia Mint was transitioning to making proof coins with brilliant surfaces, more reminiscent of proof coinage from the 19th century. Proof coinage for all series was halted after 1942, when the United States plunged into the depths of World War II. Proof coinage resumed in 1950 and continued until 1965, when the United States Mint temporarily ceased production of coinage to focus on remedying a nationwide coin shortage. When proof coinage returned in 1968, production of these special collectible coins was moved from the Philadelphia Mint to the San Francisco Mint. Pre-1943 proof Lincoln cents are very scarce, with those from the early 1950s considerably more common and virtually all made since the 1960s easy to find and affordable for the typical collector to purchase. Exceptions are any deep cameo proofs made from the early 1970s or before, which are relatively rare. 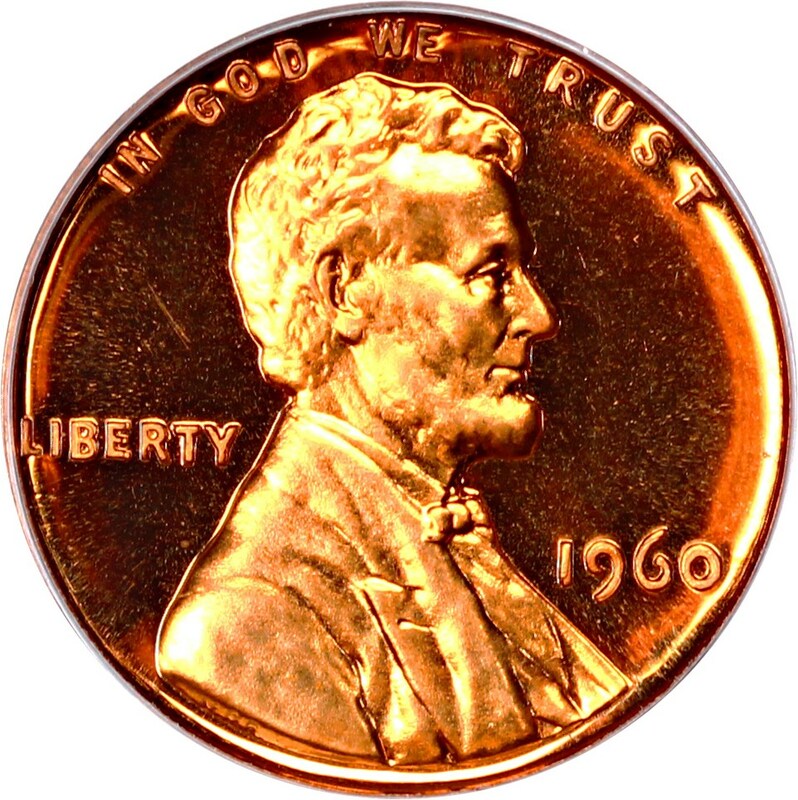 Also challenging are some of the proof Lincoln cent varieties, with the 1971-S proof doubled die and 1990 no-S proof cents the rarest of these. Also scarce are the 1970-S small date, 1979-S Type I, 1981-S Type I, 1998-S Close AM, and 1999-S Close AM proof Lincoln cents.